I, for one, believe that social media is here to stay, the platforms may change, but the concept shall remain. That means that we need stay up-to-date within the social media world, if we use it. The challenge of staying informed also brings the how-to and what to use it for dilemma. One of the latest platforms to the social media world is Pinterest. 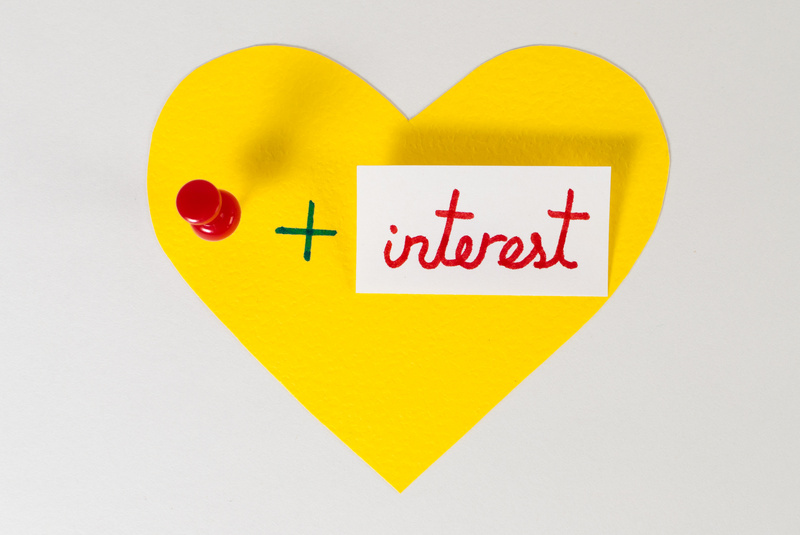 You may be thinking that you could use Pinterest to connect with your market, but also realize that you don’t know how. What is Pinterest? Pinterest is a pinboard-style photo-sharing website that allows you to create and manage theme-based image boards such as events, interests, and hobbies. You are able to view other boards, and re-pin images. Pinterest can be used for social, fun, or even business purposes. For instance, you can showcase your products, post videos and use it for content marketing. Introduce yourself – Introduce yourselves! Pin a photo and profile. This is your “About” page. Post one per week- Never post more that five pins to a board at one time. Think visually – Social media posts that have strong images get three times the views of those without. Why not move your data into charts and infographics. Follow boards and not people – When you follow people you are automatically enrolled on their future boards. Comment when you pin from a website – State why you like the image or link. It can increase the repins and responses you receive. Link pins to the original site that posted it – Give credit where it is due. Check to see how others are using Pinterest and determine how you can best utilize it. Your boards can be whatever defines you. Are you into sports, food, and/or fashion? Review boards to see what grabs you and start pinning. Are you using Pinterest? What types of boards do you follow? Exactly Who’s the Boss Here?